Norwood offers timbers in large sections for the use as features in architectural and landscaped areas. 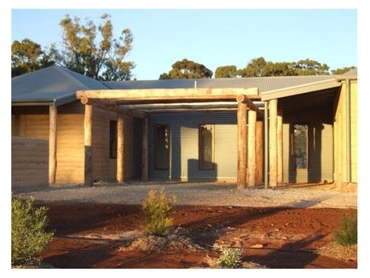 The company is an Australian, family-owned business, with a reputation for producing quality outdoor timber products. They specialise in items like timber posts, rail fencing, gates and bollards and use a large variety of timber species (as listed above). Norwood Products supplies to contractors, councils developers, management committees and individual clients. Their friendly, experienced staff members are well equipped to liaise with these clients during planning and can refer them to reliable installers.